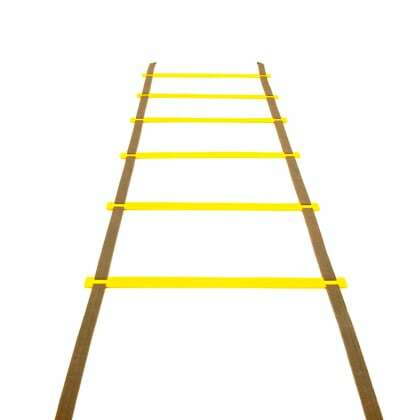 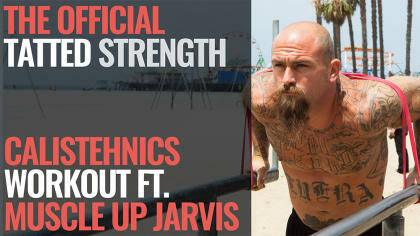 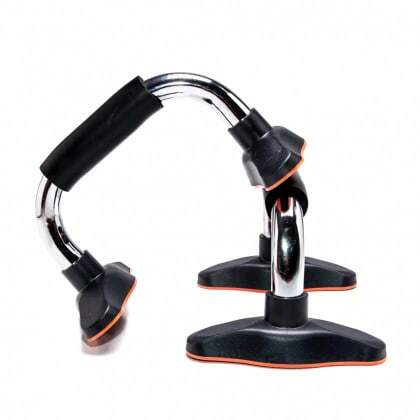 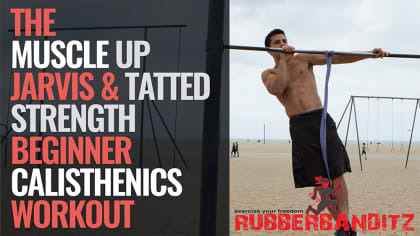 Make your gym as mobile as you are and your workout beholden to nothing. 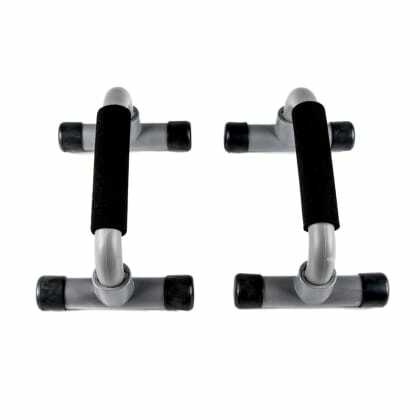 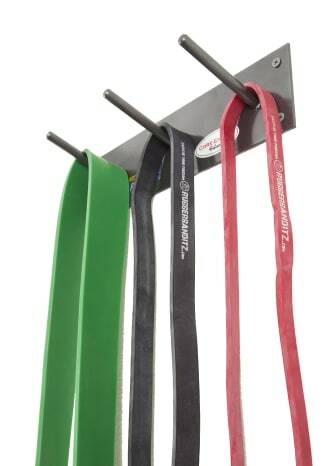 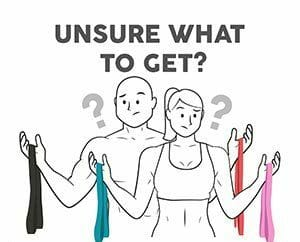 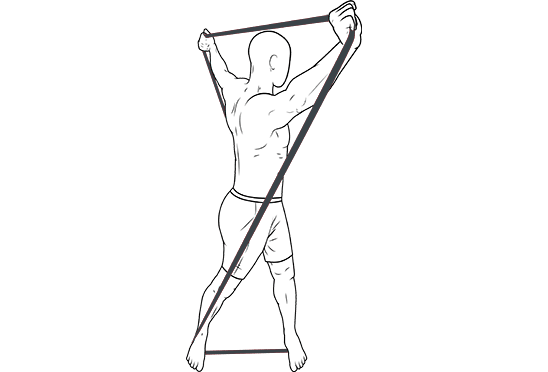 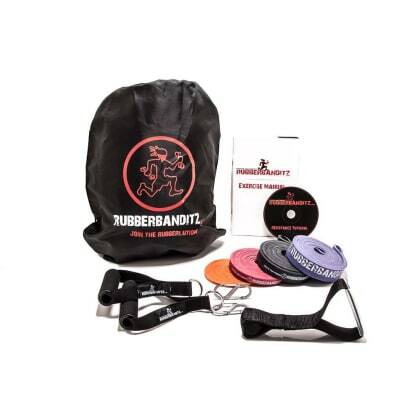 Our dynamic resistance training bands offer a complete training platform that stretch, strengthen, and stabilize your body and help you perform at your peak. 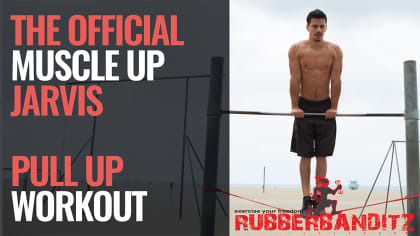 Make 2016 'The Year of the Bod'. 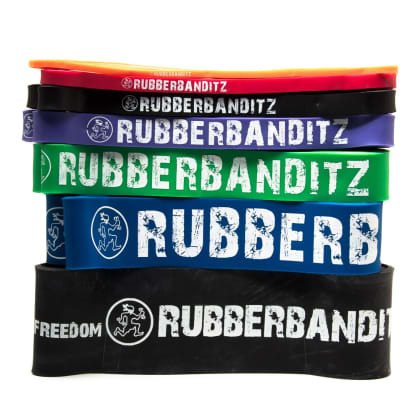 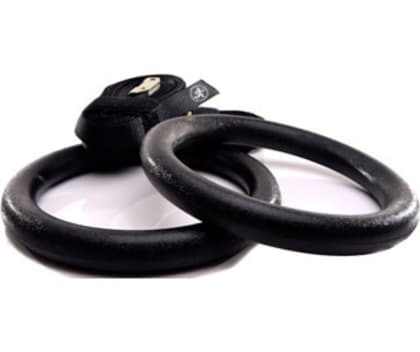 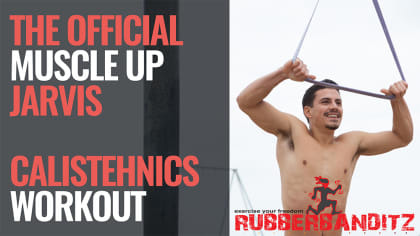 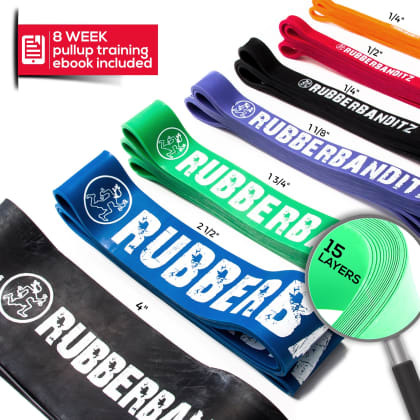 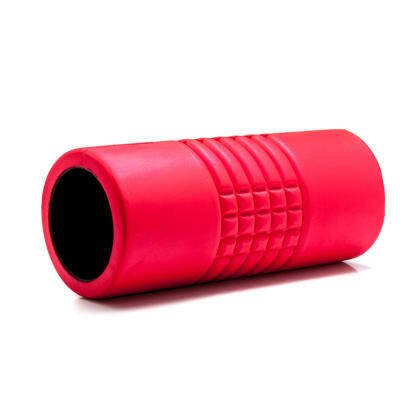 Grab your bands and join the Rubberlution!